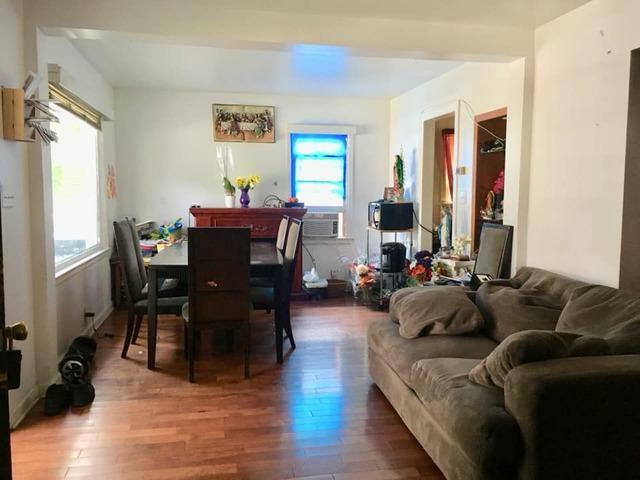 Wonderful investment property in a private cul-de-sac neighborhood. 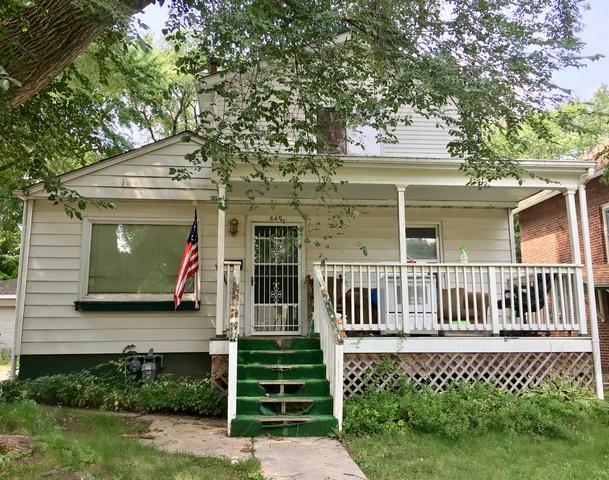 Enjoy this 2 bedroom, 2 full baths with a partially finished basement home. 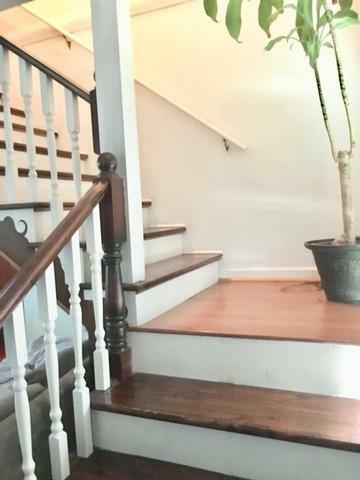 Features include real hardwood floors & a relaxing front porch. The yard has plenty of space and is fenced for your convenience. The oversized garage will fit your extra toys/tools too.